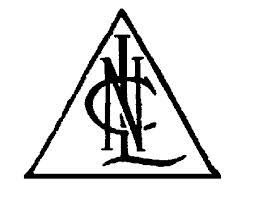 NLC India Limited, a premier ‘Navratna’ Public Sector Enterprise, is looking for committed, vibrant, passionate, result oriented young Graduate Engineers desirous to join NLC India as Graduate Executive Trainee in 2017 in following disciplines through GATE-2017. The fees can be deposited through a fee payment challan (could be downloaded from the website of NLC) in any branch of State Bank of India having Core-Banking facility. No other mode of fee payment will be accepted.